Book for Genuine AIS windshield for your Hyundai Santro. Prices are inclusive of product and fitment charges (AIS Genuine Windshield + PU Sealant + Installation Charges + 18% GST). 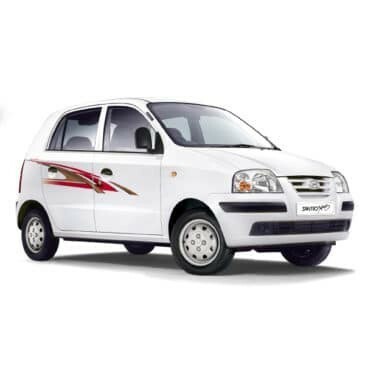 Book genuine windshield for your Hyundai Santro at Auto Glass Masters. We offer genuine AIS (Asahi) Santro windshield replacement at best price. Insurance claim facility for all major insurance companies is available. Doorstep service available. Book online for Genuine AIS windshield for your Hyundai Getz. Prices are inclusive of product and fitment charges (AIS Genuine Windshield + PU Sealant + Installation Charges + 18% GST).